For beginners and experienced. This book covers the technical side of photography from beginners level to semi-pro, as well as my philosophy on photographing. 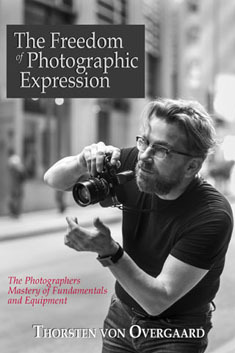 In this easy to read and apply eBook, Thorsten Overgaard takes beginners and experienced photographers through the basics of controlling the light and the camera.